Religious police issues order following fight between one of its officers and the husband of a woman after the former told her to cover her eyes. If confirmed, the step would mark a step backward compared to King Abdallah’s cautious overtures. 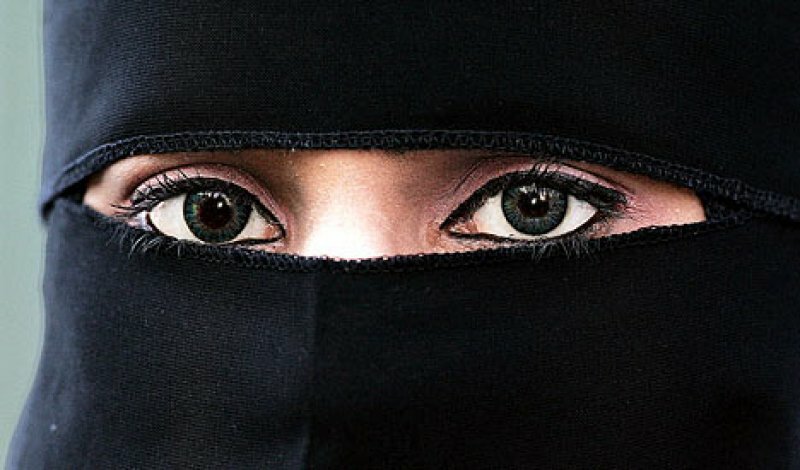 Riyadh (AsiaNews) – Saudi women with attractive eyes may be forced to cover them up, said Sheikh Motlab al Nabet, a spokesman for Saudi Arabia's Committee for the Promotion of Virtue and the Prevention of Vice (CPVPV), better known as the religious police or Mutaween. The report appeared on the news website Bikya Masr. In it, al Nabet is quoted as saying the committee had the right to stop women revealing "tempting" eyes in public. The decision was taken after a man was reportedly hospitalised after a fight with a committee member who told his wife to cover her eyes. Women in Saudi Arabia already have to cover their hair, and, in some regions, their faces while in public. If they do not, they face punishments including fines and public floggings. Legally, women are treated as minors without power to act on their own and must have a ‘guardian’ whose consent is necessary for all legal procedures, from marriage to contract, as well as driving, travelling or simply going to a hotel. However, a few years from now, Saudi women might be able to cast their vote in local elections for the first time. In fact, because of pressure from women’s groups and cautious overtures by King Abdallah, the situation might improve. Yet the appointment of Prince Nayef bin Abdul Aziz as crown prince might reverse the course of events for he is viewed as close to conservative circles.